Please note Woodwind & Reed. Flutes from around the world occurred in past. 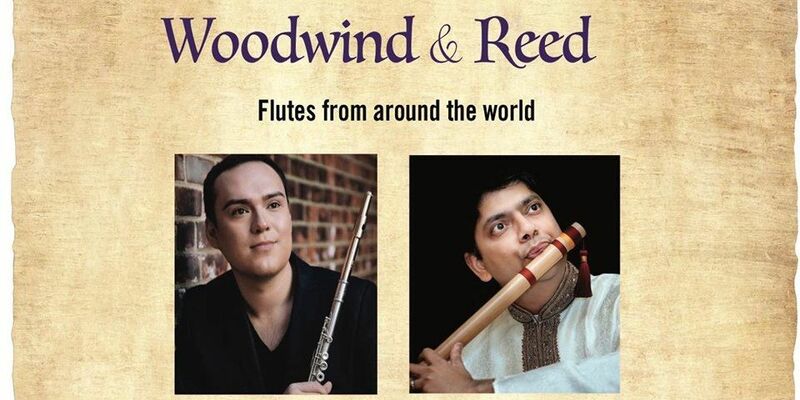 Sangam Arts and Saratoga Foothill Club present an evening of world flute music. 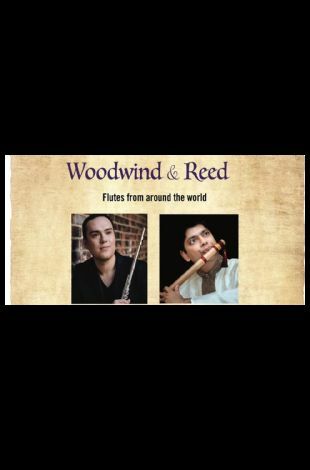 Ray Furtada (Western Classical Flute, Japanese Shakuhachi) and Prasad Bhandarkar (Hindustani Bansuri) will demonstrate the expansive range of their of their perspective instruments and musical tradition. As always at a Sangam Arts performance, special magic happens in the second half, when they perform duets together. Unearthly beautiful, don't miss it! Students Admitted Free with Student ID!